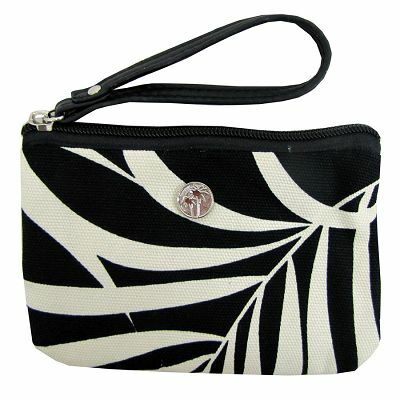 The Maldives Coin Purse can be used as a make up purse, iPod carry bag, camera bag or as a mini clutch purse. FEATURES: Leather wrist strap Full cotton lining 3 card holders inside Each design is unique ITEM SIZE: 15cm (W) x 12cm (H) These coin purses are made from Hawaiian upholstery fabric. Now you can live the lifestyle everyday with these stylish tropical handbags. Escape to Paradise is a luxurious, modern lifestyle brand specialising in handbags, clutches, wallets, coin purses, wallets, cushions, homewares and accessories. Escape to Paradise can help you to escape the troubles of the modern world in favour of a place that's relaxed and worry free, where life is one long weekend.